Signature firmly believes in the importance of deaf children being able to gain a GCSE qualification in their native language, and more young people being given the opportunity to learn BSL. Despite initial setbacks, Signature were not detracted from their ongoing work to develop a GCSE in BSL, but instead chose to focus on refining and exploring the best ways in which to ultimately succeed in the future. 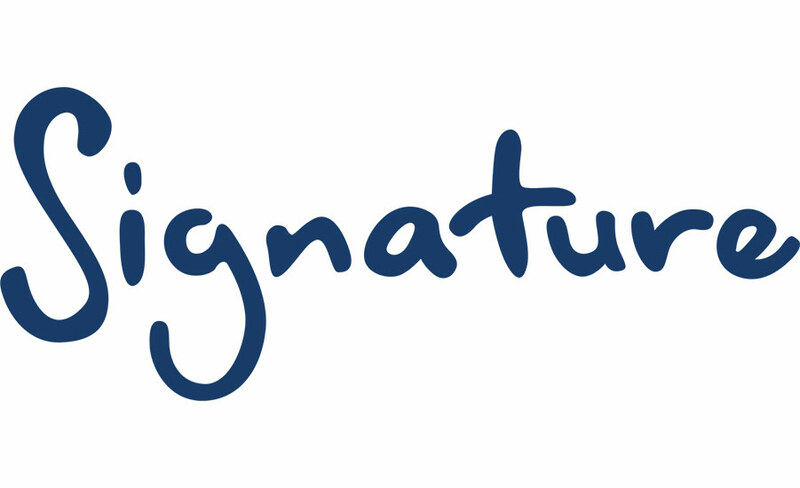 Signature has previously piloted a secondary education qualification for 14-16 year olds in BSL on a national scale proving our dedication and commitment to making this happen. Lindsay Foster, Executive Director at Signature said “The development of a GCSE in BSL is very close to our hearts here at Signature, so to see some positive steps in the right direction is really great. We are more than committed to working closely with organisations who can help us make this happen”.